Nick Phillips was talking on the Jason Mohammed show about cancer waiting times from diagnosis to treatment. Nick Phillips appeared on the local valleys radio show talking about Prostate Cancer, and the campaign he is running about the need to get checked. The Rose and Crown pub, Pontypridd are hosting a charity night to raise money for Prostate Cancer UK. Please contact us for more details. 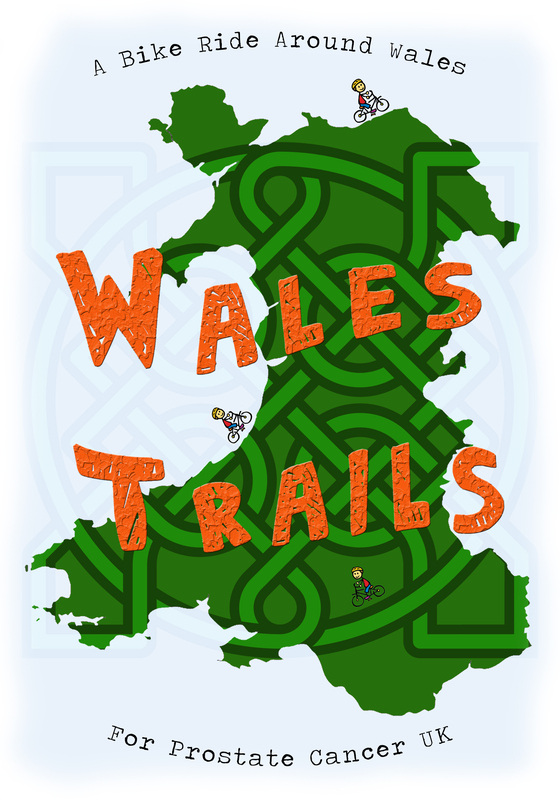 Welsh writer Dave Lewis is cycling 600+ miles around Wales this summer to raise funds for Prostate Cancer UK. You can follow his progress and help support him by visiting his JustGiving page. If you have any news, links, content we could add please email us at the usual address.